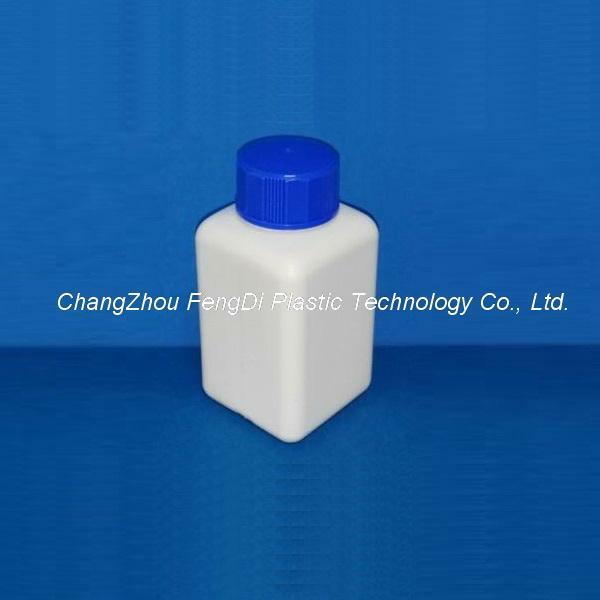 Square bottle made from high-grade and thick-walled HDPE, including tight closing screw cap made from PP. The square shape of these bottles helps conserve valuable lab space. Bottles are made of high-density polyethylene (HDPE) and are available in either a narrow- or wide-mouth design. Bottles comes with PP screw caps. 5.With screw cap, The screw cap is available in PP material. 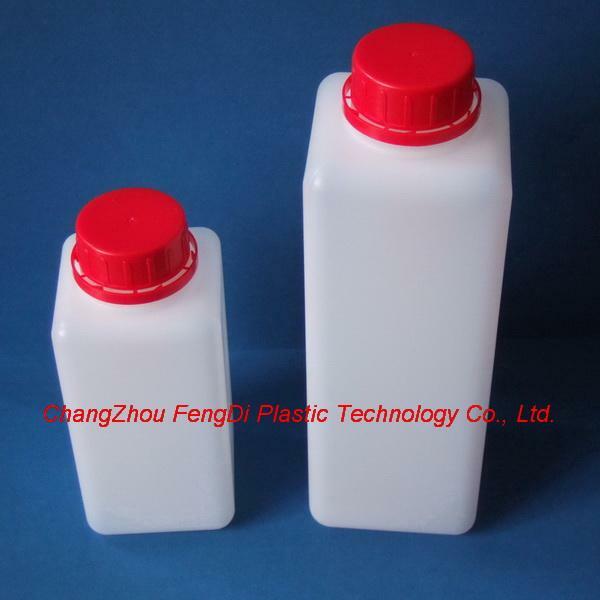 6.Cost-effective square bottle for packing and storing of liquids. Square bottle line with screw cap. These bottles are offered in HDPE material. 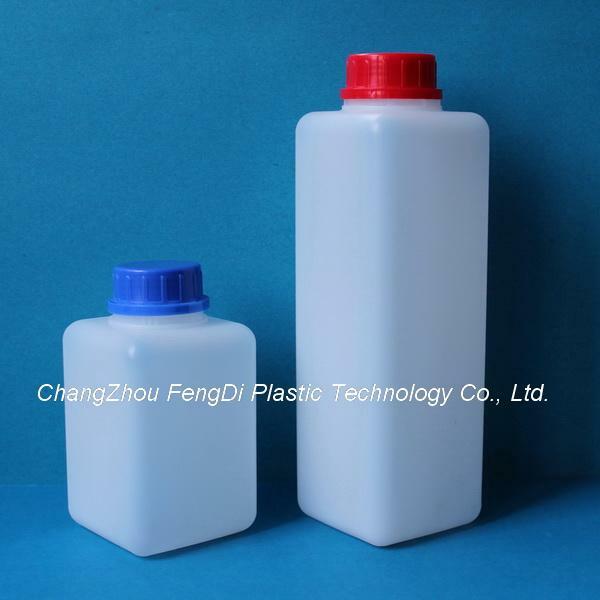 The square bottom bottles are available in LDPE, HDPE or PP. 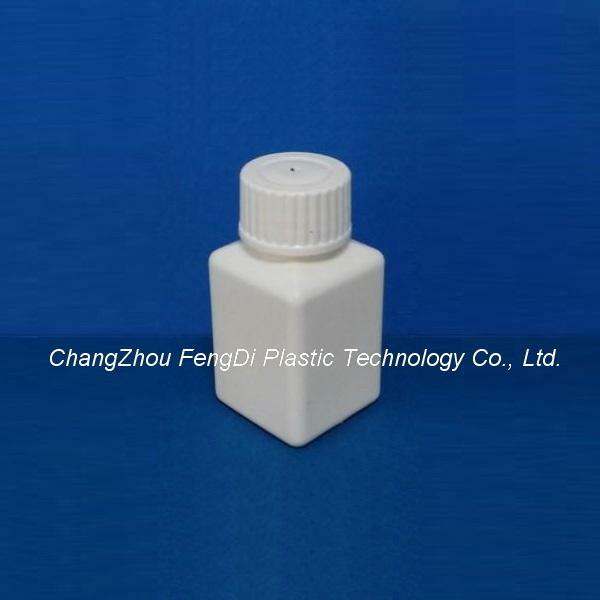 The square reagent bottles can be used for both liquids and solids.